We have a fabulous challenge for you this fortnight with a fantastic sponsor to tempt you. As you can see the design team lovelies came up with stunning projects using these gorgeous stamps. Super cute DT samples. 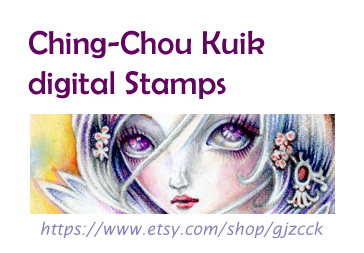 Ching-Chou Kuik stamps are one of my favorite digi companies. 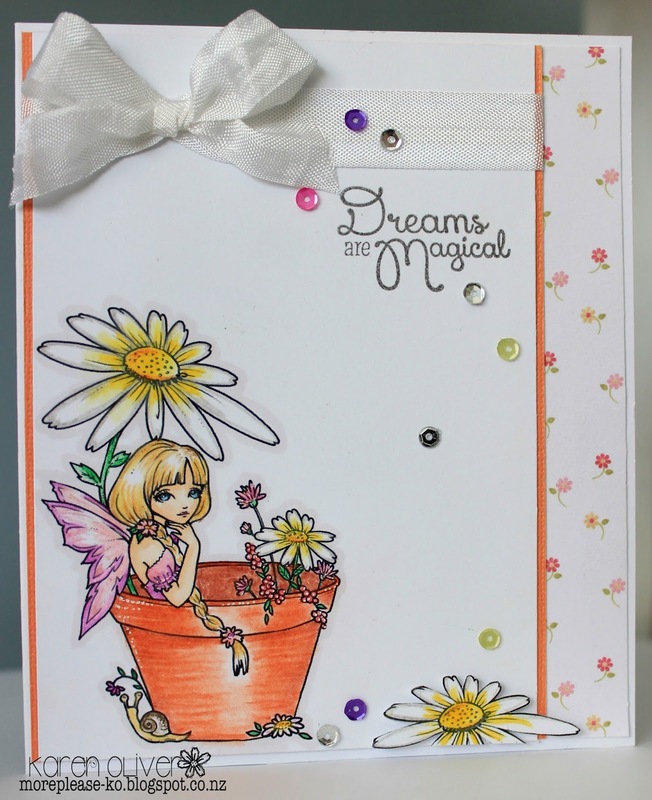 The team did a great job coloring and crafting with the stamps. Thanks for the "stick it together" challenge. 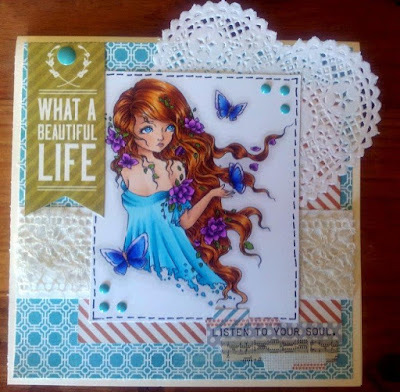 Wonderful inspiration here. Looking forward to entering more often. Hi , me again. I am so sorry I forgot to put AUS after my entry and don't know how to fix it.